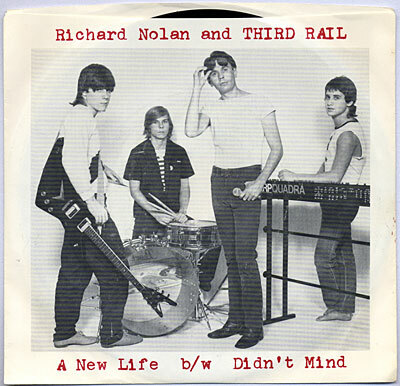 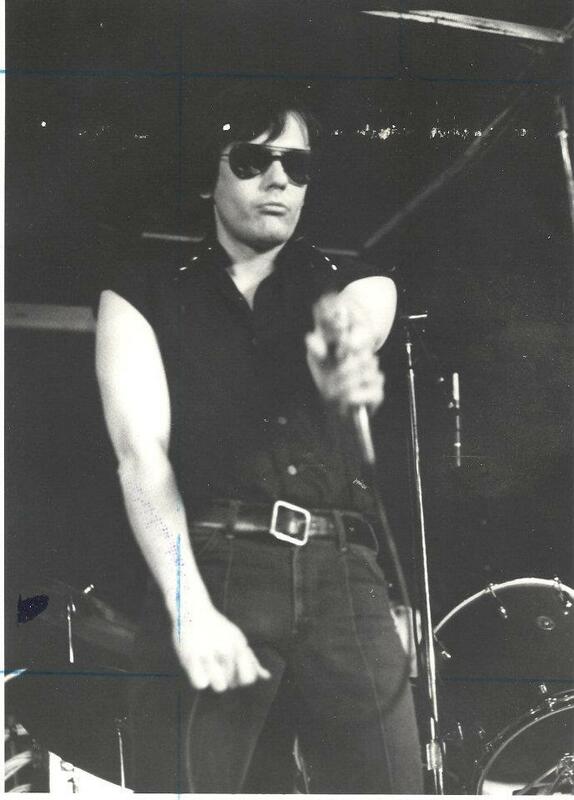 Third Rail was the vehicle for singer Richard Nolan, who conceived of his Velvet Underground-styled band in 1974. 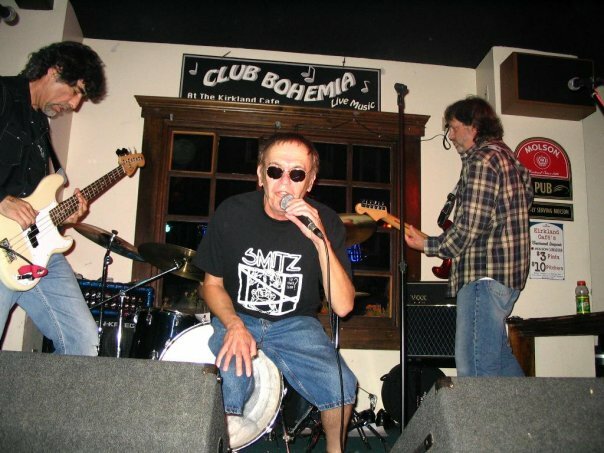 Two years later, Nolan’s group placed a pair of songs on the seminal Boston punk rock compilation album Live at the Rat, releasing one of those tracks (“Rodney Rush”) as a single on Rat Records. 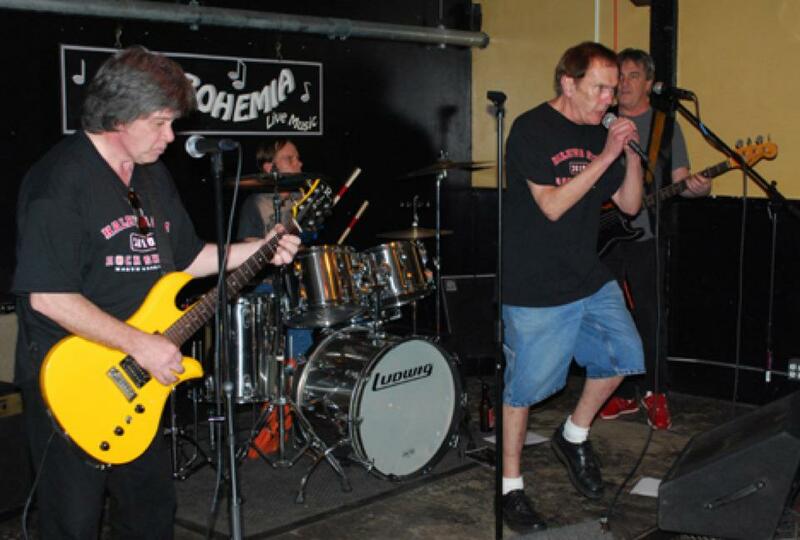 Third Rail shed and gained new members constantly, serving as a springboard for several other bands. 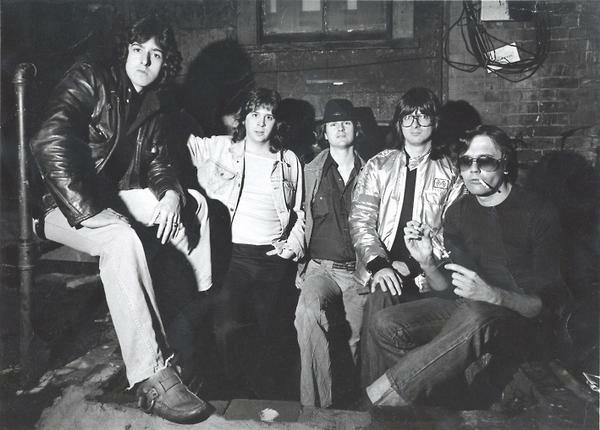 One such backing unit evolved into the Neighborhoods — a legendary and more pop-oriented trio in 1979. 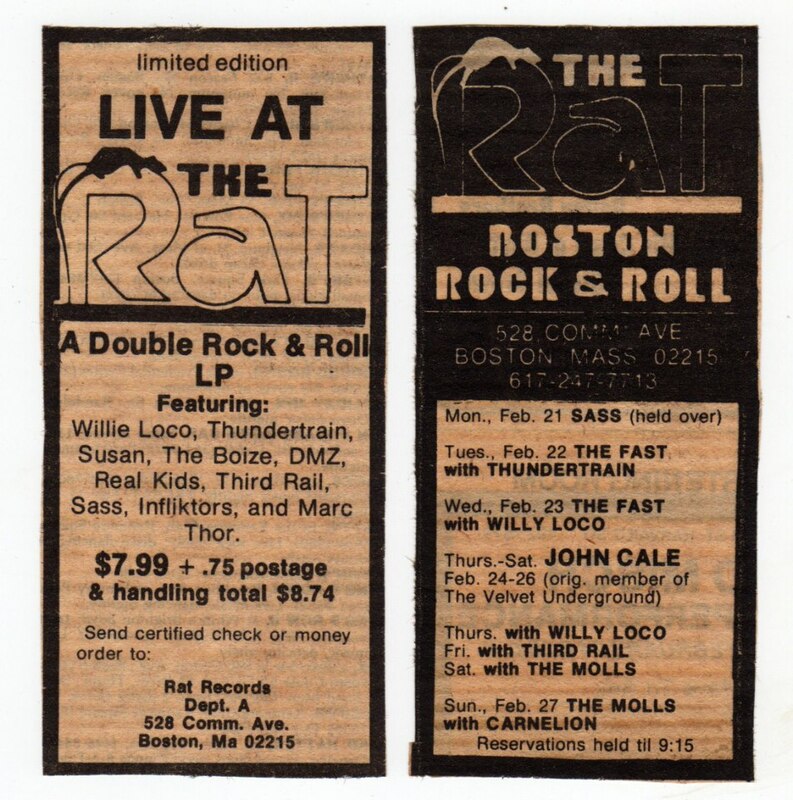 In fact, by the time Third Rail performed at WBCN’s “Rock and Roll Rumble” in 1980, Richard Nolan was the only member left from his Live at the Rat days. 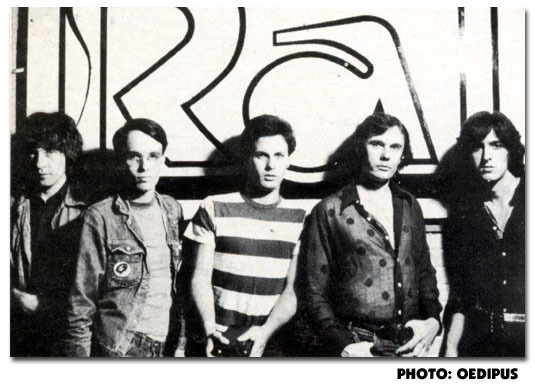 Although Third Rail ran out of steam by 1986, the ever-creative Nolan not only continued to make music, but wrote screenplays and books.